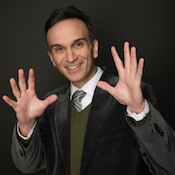 Gil Shaham begins his summer 2016 season with a series of chamber, orchestral, and solo performances across Asia. He first joins frequent tour partner the Sejong Soloists for performances of Vivaldi’s Four Seasons in three Korean cities, beginning with Daegu Concert House on June 27 followed by the Light of Life Chapel in Gapyeong on June 28 and the Seoul Arts Center on July 2. 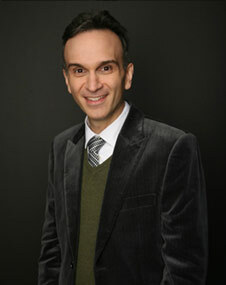 During his time in Asia, Gil also continues his multi-season tour of J.S. Bach’s complete sonatas and partitas for solo violin in a multimedia collaboration featuring original video art by David Michalek, with stops at the Taiwan National Performing Arts Center on June 30 and Shanghai Symphony Orchestra Hall on July 4. Gil appears with the Singapore Symphony Orchestra on July 7, performing Mendelssohn’s Violin Concerto under the baton of Lan Shui. Watch Gil’s recent performance of this work with the ensemble on Medici.tv. 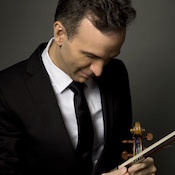 Drawing his tour to a close, Gil joins the New York Philharmonic and Alan Gilbert in Shanghai on July 8 for an account of Tchaikovsky’s Violin Concerto. 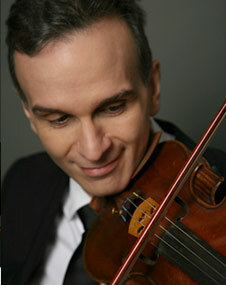 Gil’s recent release of Bartók’s Violin Concerto No. 2 and Prokofiev’s Violin Concerto No. 2 — the second volume of his “characteristically vivacious and thoughtful series” (San Francisco Chronicle) surveying violin concertos of the 1930’s — has been met with acclaim from critics. Issued on Gil’s own label Canary Classics, the album features the Stuttgart Radio Symphony Orchestra under Stéphane Denève and The Knights under Eric Jacobsen. 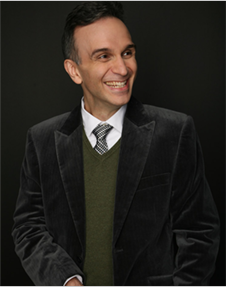 “One of Shaham’s strengths is his appreciation for personality as a relevant context. 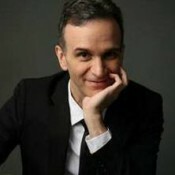 Thus, each concerto is given its own distinctively different rhetorical stance through Shaham’s interpretation…and Shaham is not shy in taking a vigorously visceral approach to many of the passages,” notes the Examiner, continuing to say that “Shaham is definitely an adventurous performer. Hopefully, he will not hold us in suspense with regard to any further work on this project.” The Guardian observes that “Shaham sustains long phrases with plenty of substance to the sound, and brings a poised, well-articulated lightness to the faster passages.”Gil “plays with a marvelous blend of raw vigor and silky elegance, and it’s a combination that not only serves both pieces well, but also brings out surprising points of connection between them,” writes the San Francisco Chronicle. Find 1930s Violin Concertos, Vol. 2 on iTunes, Spotify, and Amazon. Watch a video trailer here. 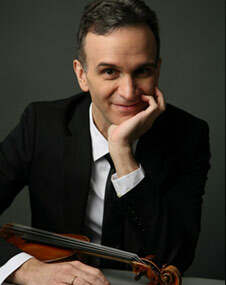 Gil Shaham reunites with the Boston Symphony Orchestra March 17 through 19, performing the John Williams Violin Concerto at Symphony Hall under the baton of Stéphane Denève. 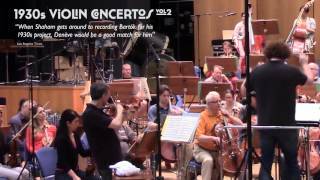 Two weeks later, he presents Béla Bartók’s Violin Concerto No. 2 with the Chicago Symphony Orchestra and conductor Susanna Mälkki, with concerts March 30 through April 2. Gil also continues his multi-season tour of J.S. Bach’s complete unaccompanied sonatas and partitas in a multimedia collaboration featuring original video art by David Michalek, sharing his “simply electrifying” (Cleveland Plain Dealer) interpretations at Ann Arbor’s University Musical Society on March 26, Cal Performances in Berkeley on April 14, and the University of Washington on April 16. Explore Gil’s full calendar here.